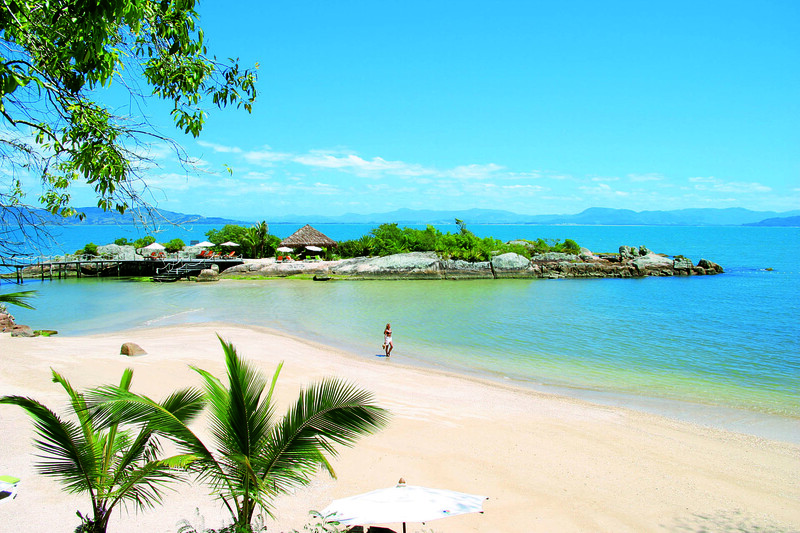 Florianópolis has hot summers and cool winters. It only has beach weather conditions during the summer months, ranging from November to April. Partly set on Santa Catarina Island, complete with pristine beaches, mountains and forests which seamlessly interact with the city, Florianópolis is a city which retains close contact with nature and still some of the conveniences of urban dwelling. 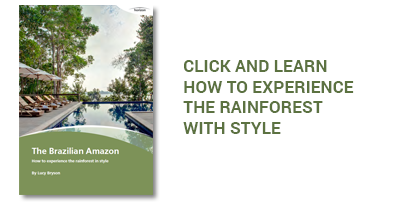 There are beaches of all kinds, from bucolic fishing communities to sophisticated, hip beaches whose atmosphere resembles more closely that of Punta del Este and Miami than many of Brazil’s other beaches. There are beaches for all tastes in Florianópolis. If you are into surfing, there is no better place then Joaquina beach, where the WCT surfing contest happens once a year. 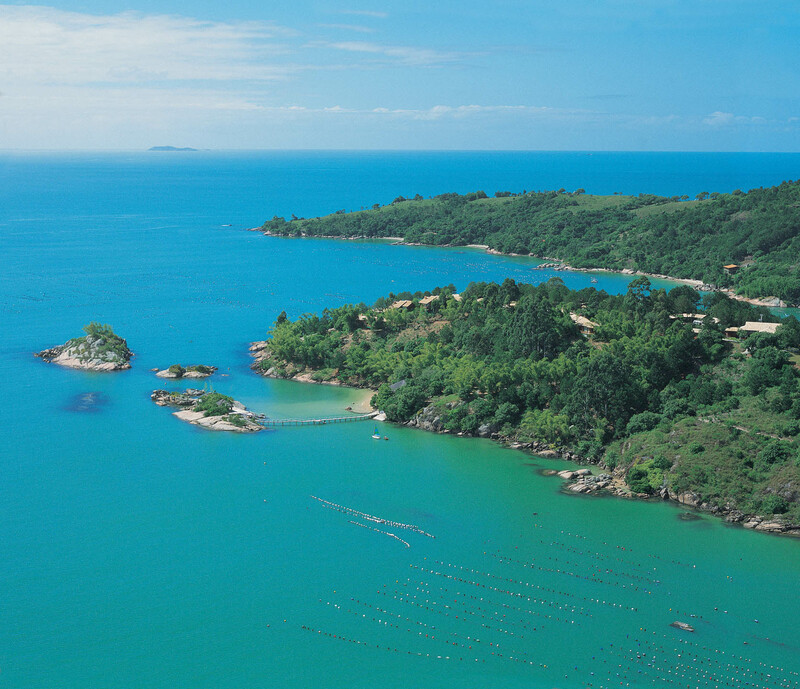 If Resorts and partying is your thing, stay at the northern beaches of the island, such as Santinho and Jurerê. 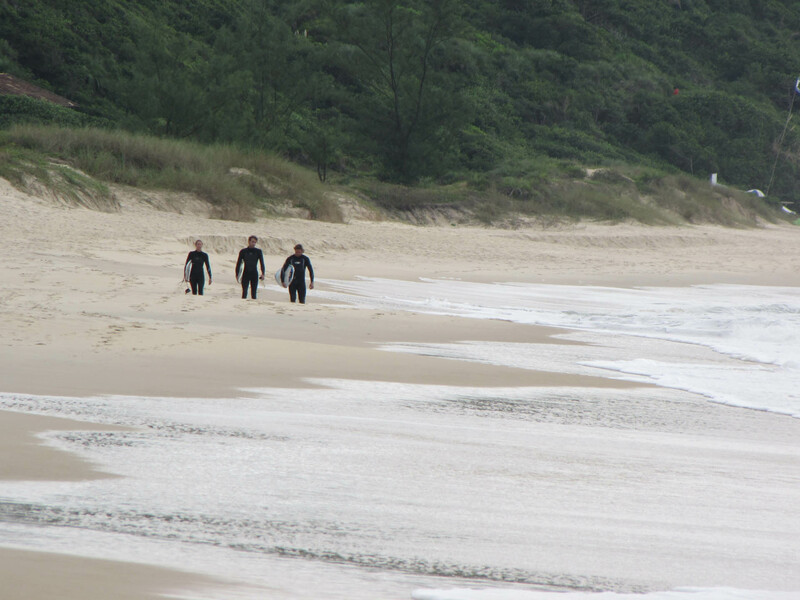 However Florianópolis is not all beaches. Parties, good restaurants and even remote fishermen villages are found in this immense island. We also recommend a charming and less inhabited nearby beach town called Praia da Rosa, which is very popular among young people and couples. 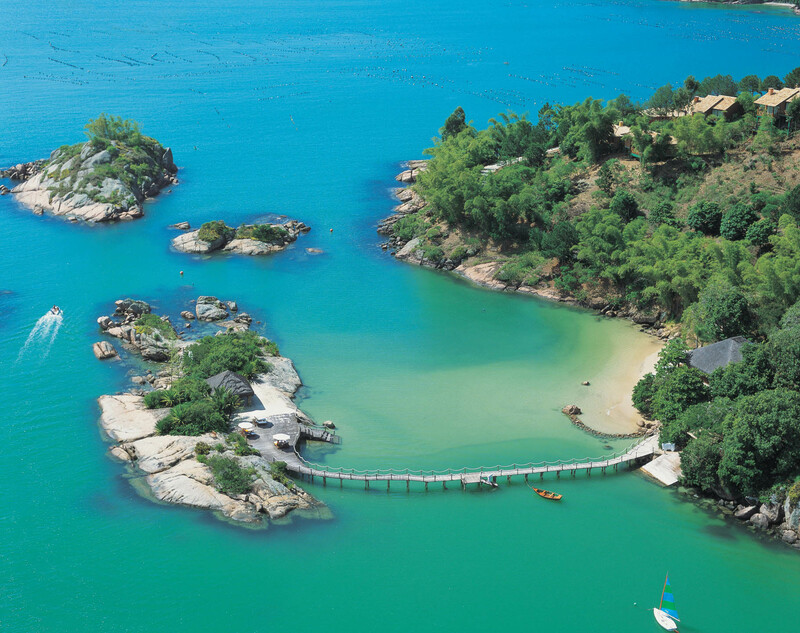 There are no top end hotels on Florianópolis island, however Ponta dos Ganchos Resort, Brazil’s foremost beach resort is less than 1 hour away. 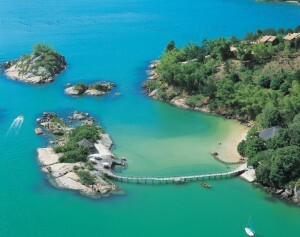 If you would like to stay in Florianopolis itself a villa is a good option or you run the risk of forsaking luxury.